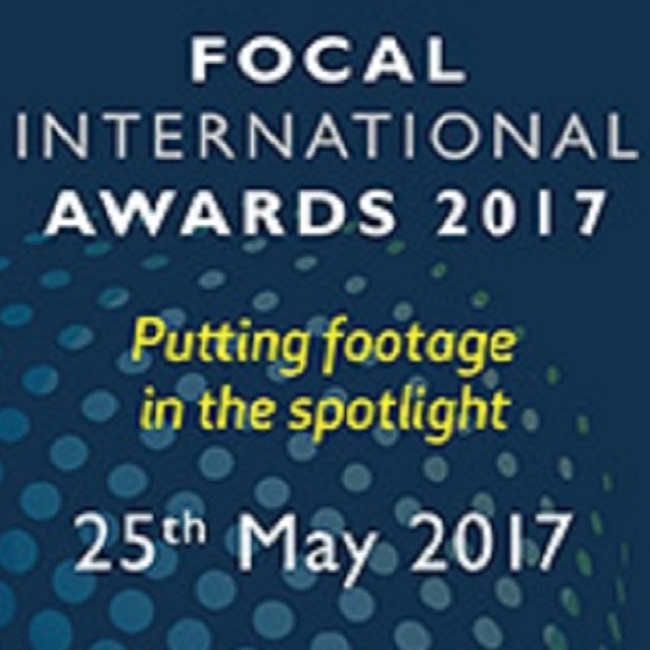 FINAL NOMINATIONS TO THE FOCAL INTERNATIONAL AWARDS 2017 WERE ANNOUNCED ON THE 17th MARCH 2017! 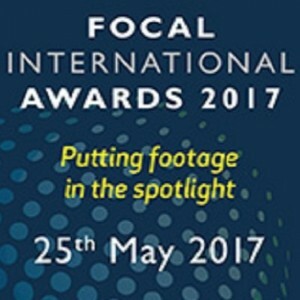 These awards are, without doubt, the leading and most complete set of awards for the archive footage business in the world today. Commissioned by: IGNITE Films B.V. Restoration by: Tim Emblem-English and Harvey Williams, BBC Archives, BBC Design & Engineering3.